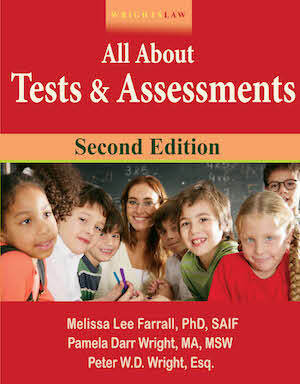 I am a special education teacher with some specific questions to protect my students. I have a meeting with a supervisor to discuss this and I want to know what my rights are and what the rights of the students are. 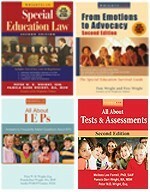 I am being told I am not allowed to speak with parents until the IEP. I cannot ask them about goals, I cannot ask them about future goals; and this is an entirely homeschooling program. 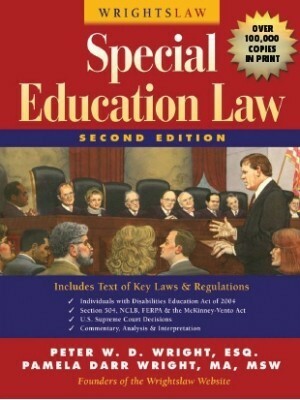 I don’t know how familiar you are with the IDEA, the federal special education law, but the IDEA does not provide legal rights to teachers, with a few exceptions (for example, you should have access to your students’ IEPs) . 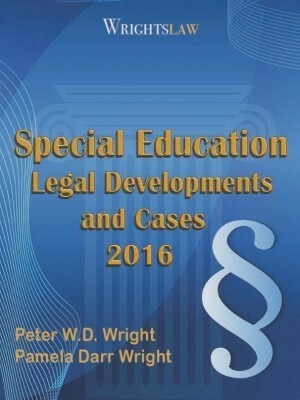 The law does provide an elaborate system of rights to students with disabilities and their parents – and these should benefit you as well. 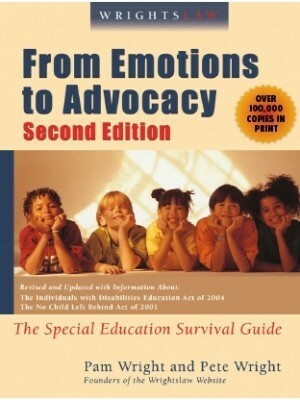 One of the most important rights relates to parental participation. 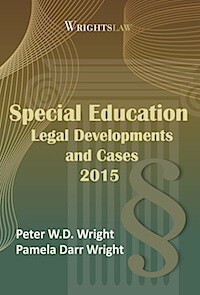 If you have a copy of our book, Wrightslaw: All About IEPs, you’ll see that Chapter 3 is about Parental Participation. 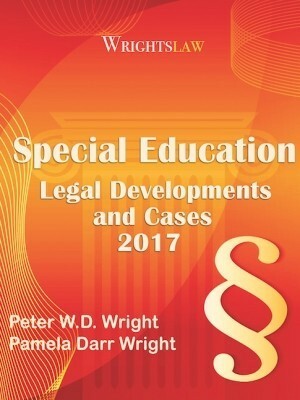 If you have this book, you can use it and the legal requirements about parental participation in your conversation with your supervisor. It’s quite possible that your supervisor has never actually read the law and doesn’t know what the law requires of schools and teachers. 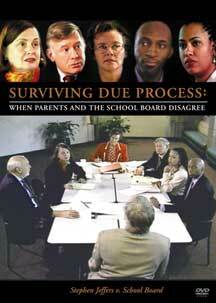 As you know, many parents feel confused and intimidated at school meetings. But the parent represents their child’s interests. 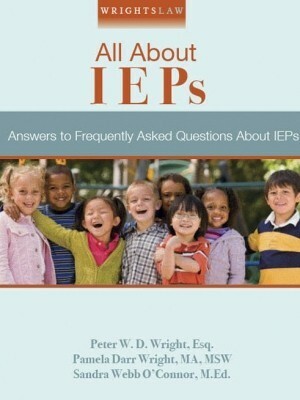 Parents are an essential part of the IEP process and are key members of the IEP team. They are not spectators. 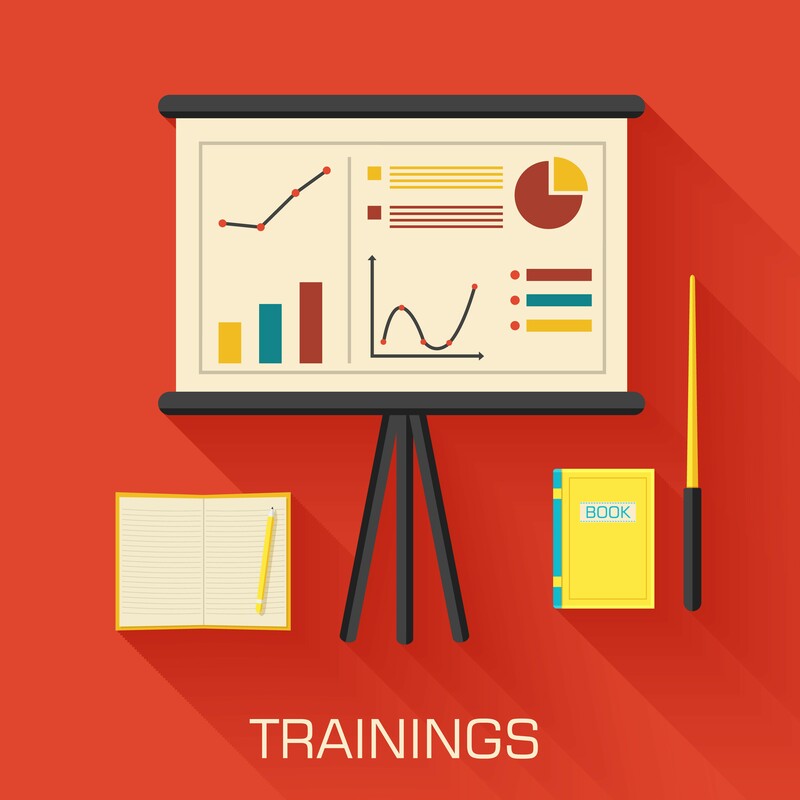 School staff need to encourage parents to be active participants in the educational decision-making process. 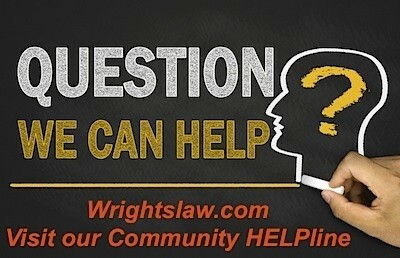 …that supervisor either does not understand what the law requires or doesn’t care what the law requires. 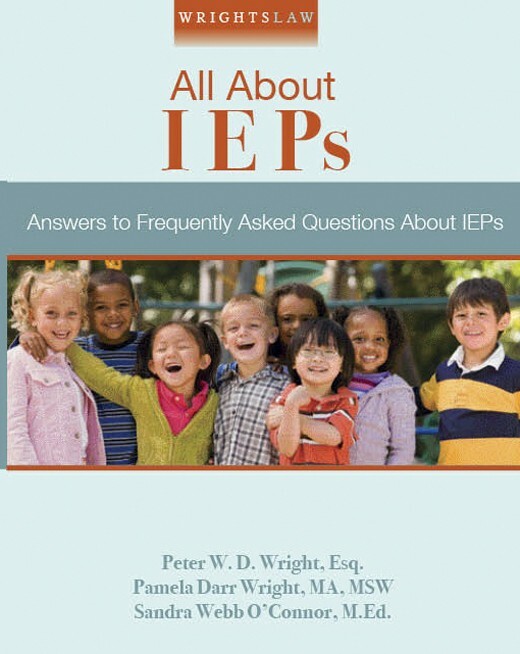 You need to put yourself on a fast track to learning about the legal requirements of IEPs- what schools are legally required to provide and do for these children AND their parents. This entry was posted in IDEA 2004, Parent Rights & Responsibilities, Parent-School Relationship, Teachers by Pam Wright. Bookmark the permalink.